Life-long renegade and ex-convict David Allan Coe is an American songwriter and outlaw country music singer who first achieved popularity during the 1970s and 1980s. DAC became a stalwart touring icon and remains one of the most colorful and unpredictable characters in country music history. As a recording artist, some of his biggest hits include “Mona Lisa Lost Her Smile,” “The Ride,” “You Never Even Called Me by My Name,” “She Used to Love Me a Lot,” and “Longhaired Redneck.” Dozens of others have become cult standards and his many compositions recorded by others, including Johnny Cash, George Jones, Willie Nelson, and Kid Rock have been chart topping successes. 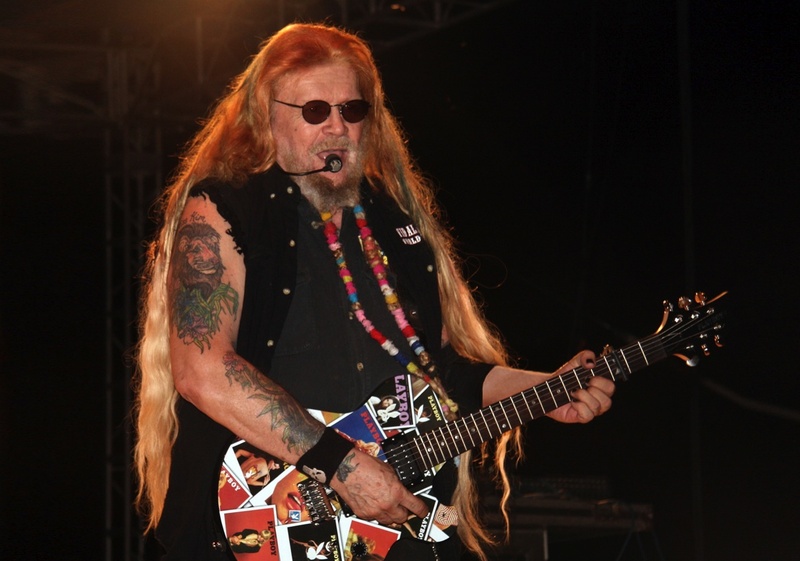 So far, David Allan Coe has had eighty-one songs hit the Billboard Singles Charts. “Take This Job and Shove It” has received BMI’s coveted Million Airplays Certificate; his “Greatest Hits Album” was certified Platinum; and his “First Ten Years Album” certified Gold. His massive copyright catalog includes an estimated 800 songs. He has also published a novel, Psychopath, and an autobiography, Whoopsy Daisy. Coe began a non-stop concert tour almost 45 years ago and the schedule still boasts a never-ending list of sold out shows.